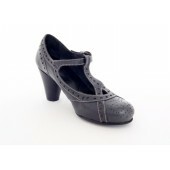 Looking for mary jane shoes in small sizes? 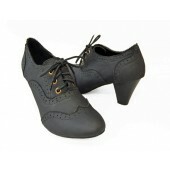 We at shoetastic specialise in petite shoes and boots for women. 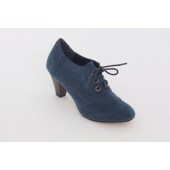 Our shoe and boot sizes range from size 13 , size 1 , size2 ,size 2.5 , size 3 , size 4 . Ladies small mary janes - small mary jane court shoes for ladies - small sized mary jane shoes for women - mary jane shoes for small feet,bridal shoes,wedding shoes,peep toes,mary jane's, low heel,mid heel.